CAMP NARNIA: Summer is coming! We are excited to say that the registrations keep coming in and we're looking forward to an amazing August in Narnia! 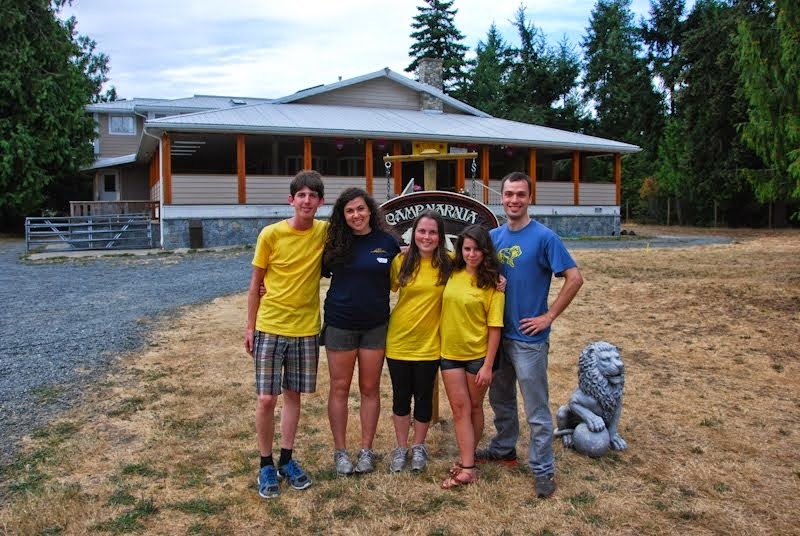 We have both returning and new campers coming and are so happy to be welcoming them all to Camp. There are still some spaces available in both sessions and there's still time to register. Our sessions are August 5-11 and 12-18 and the cost is $450/session. Come join us for our 'Voyage of the Dawn Treader'. The adventure is here. The magic is waiting! email campnarnia@gmail.com or phone (250) 298-9238 with any questions.